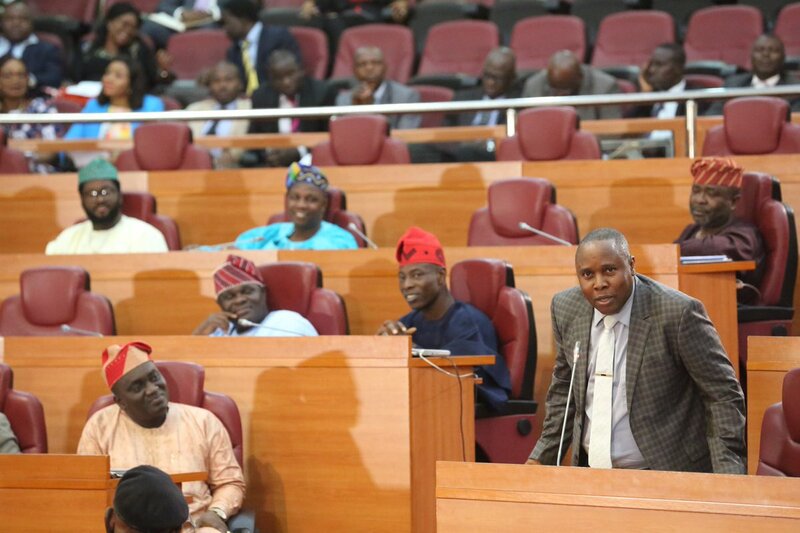 The Lagos State House of Assembly yesterday passed a bill to boost electricity supply in the state.The lawmakers also passed another bill on land use charge to encourage development.The two bills stated: “A law to provide for the consolidation of property and land-based charges, as well as make provisions for levy and collection of land use charges in Lagos State for connected purposes. The electricity power supply bill, which has 78 sections, would provide for the development and management of sustainable power supply. It would also facilitate the development and management of electricity infrastructure and facilities within the state and promote the provision of effective power generation and evacuation infrastructure. The bill would ensure collaboration with the federal and state energy and electric power-related agencies to promote and support investment in electric power projects within the state.It would also provide support in the collection of tariffs and revenue from embedded power end users and ensures the protection of electric power generation, evacuation infrastructure and prescribe appropriate sanctions. On land use charge, the law empowers the local government to levy and collect tenement rates for its area of jurisdiction.Some of the property exempted from the law includes property owned and occupied by religious bodies and used exclusively as a place of worship or religious education.Others include public cemeteries, burial grounds and property used as a registered educational institution certified by the commissioner to be non-profit making.The bills have been sent to Governor Akinwunmi Ambode for approval. The Director, Office of the Public Defender (OPD), Mrs. Olubukola Salami, made the appeal at the first quarterly meeting of the Multi Legal Aid Forum.She stated that one of the major successes recorded by the forum last year was the release of 80 children in Badagry Prison, 49 in Kirikiri Medium Prison and 13 girls in Kirikiri Female Prison.Salami explained that the Multi Tier Legal Aid Forum was solely for cases involving children especially children in conflict with the law.